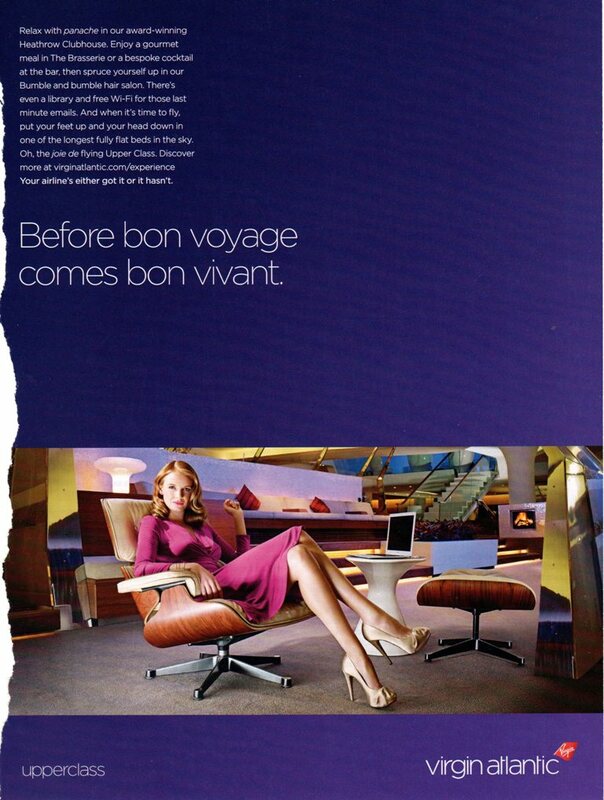 Virgin Antlantic – before bon voyage comes bon vivant – Marketing, of course! One of the classiest ads of the year: "before bon voyage comes bon vivant", by V.A. Your airline's either got it or it hasn't.